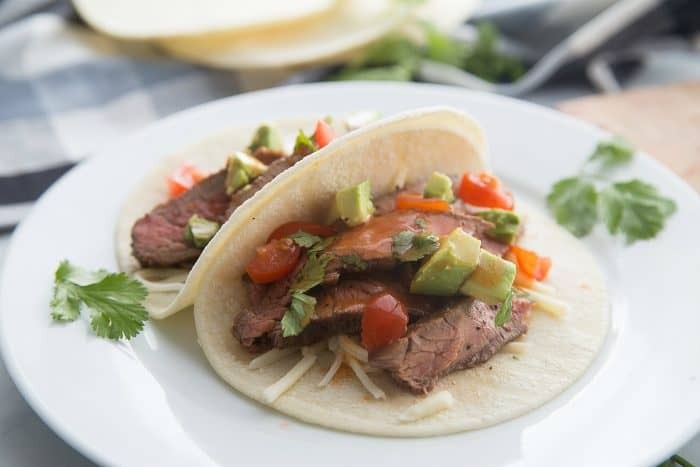 Flank Steak Tacos are delicious to serve at any Mexican feast. Make in 20 minutes. No marinade involved, just prepare and season 10 minutes before cooking! WATCH THE VIDEO! 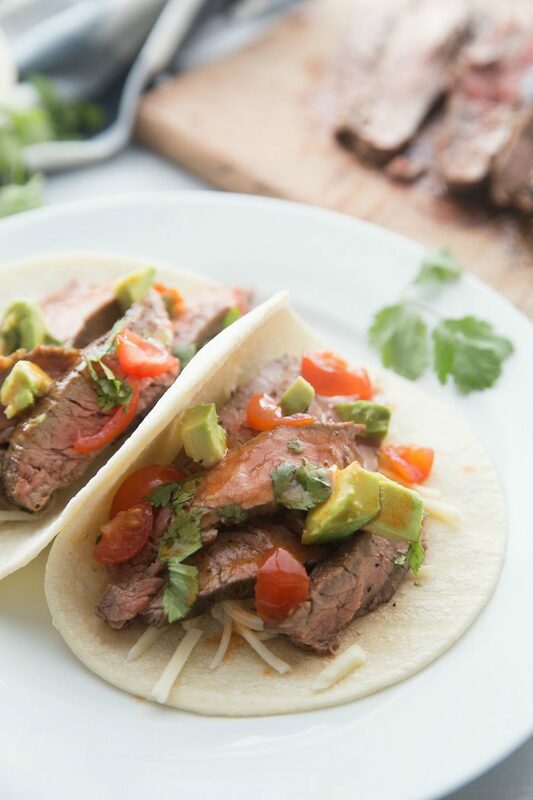 Friends, today enjoy these delicious Flank Steak Tacos! Hosting a Mexican feast? This is an easy recipe to make for all you beef lovers. 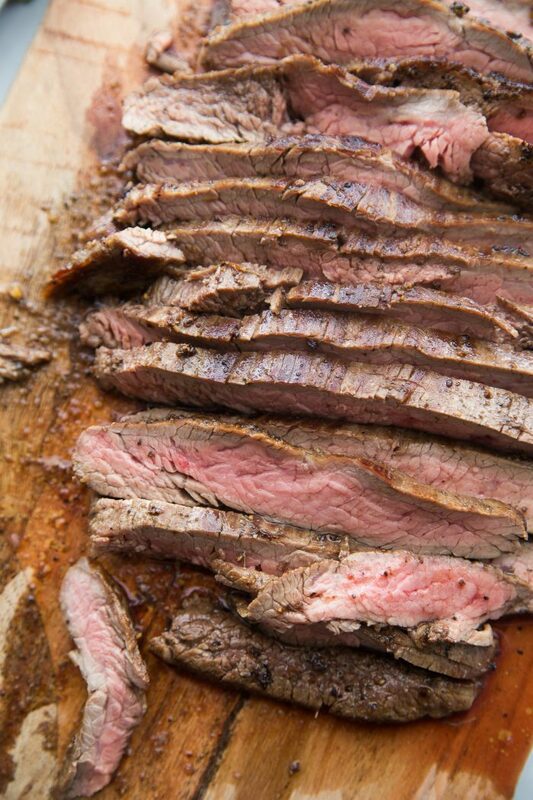 To start off, what is flank steak? And is it the same as skirt steak? 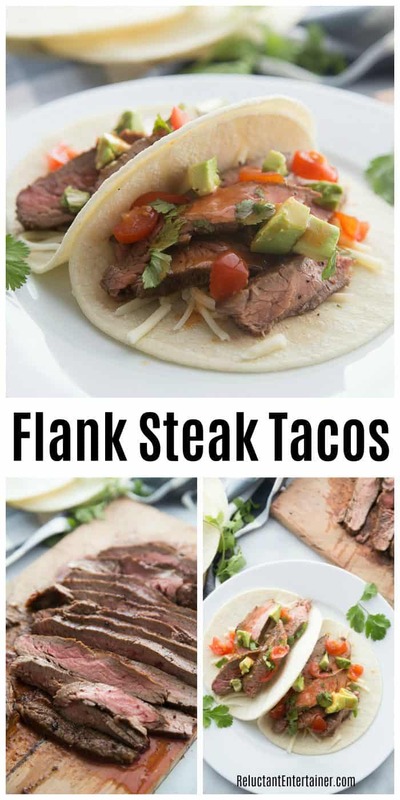 Flank steak is a long and flat cut of beef, used in a variety of dishes including London broil and as an alternative to the traditional skirt steak in fajitas. Flank and skirt steak are both long, flat cuts of steak. 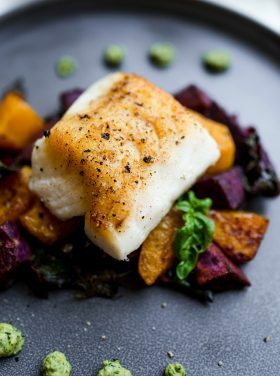 It can be grilled, pan-fried, braised, and of course broiled. It’s tender and delicious for tacos! 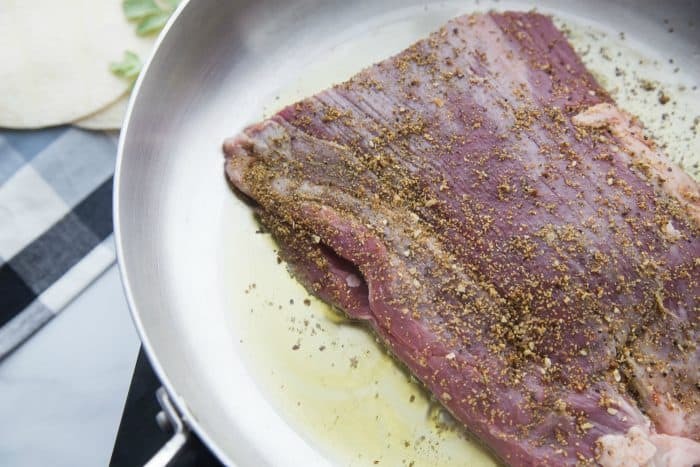 How do you make flank steak? 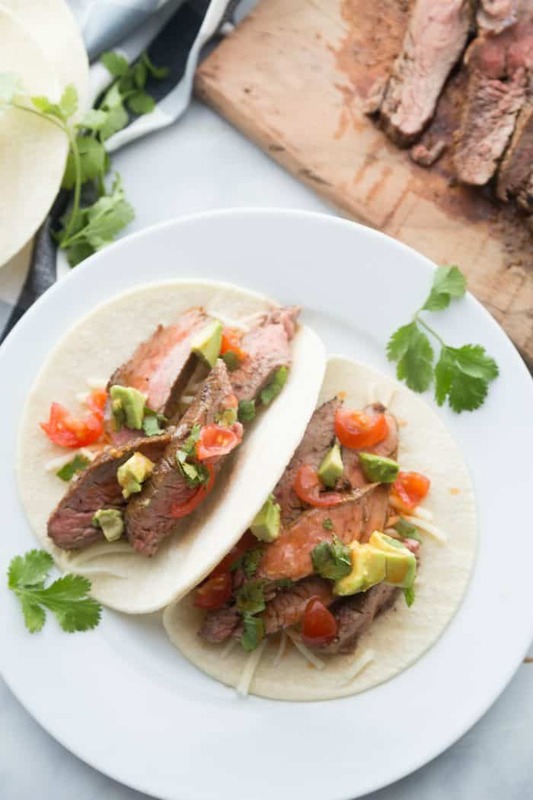 This Easy Flank Steak Tacos Recipe prepares the meat for grilling, pan-frying, braising, and broiling! Anyone can be an encourager. Seriously, it’s not that hard. It mostly takes heart and love, not lots of skill and knowledge, to be an encourager. My mom was an encourager. We are working toward becoming more “minimalistic” these days (yes, we had a huge yard sale over the weekend – whew! ), and I ran across some boxes of journals and cards in my sorting. Some, from my mom, I will never get rid of. In fact, when I find a card from her, I immediately place it inside my Bible. Mom was simple, and loving, and encouraging. 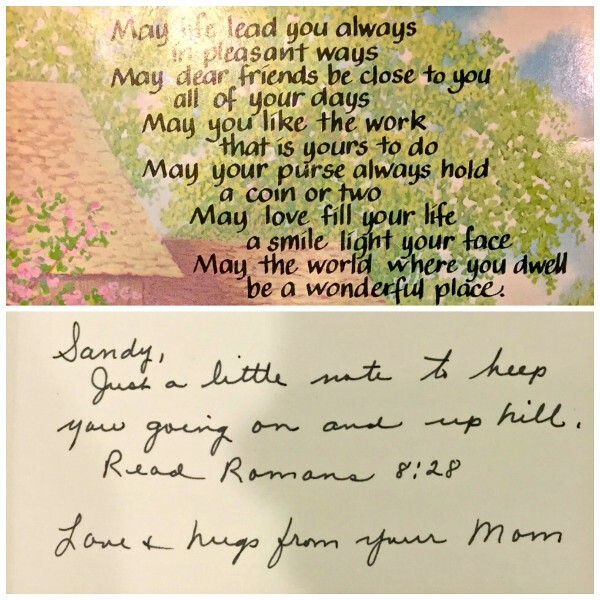 She expressed her love to others in many ways, and one was by sending cards. Encouraging words help people take the next step they couldn’t take on their own. “Encourage” means to “give” courage. We really do need one another. This little note was from mom to me, back in the 1980’s when I was a single gal. How did mom know that I really needed that verse on that day? And to get a card in the mail? It made me think about friendships. I also came across notes and letters and journal entries from so many friends, who are still my very good friends today. That made me smile. Thanks for letting me share a nostalgic moment with you today on my blog. I truly loved and miss my mama! 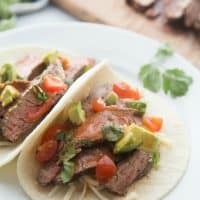 Last week I made the simplest dinner – Flank Steak Tacos! Just look at these fresh, simple ingredients. My new favorite veggie on tacos in micro greens. They are so tender, they are delightful! 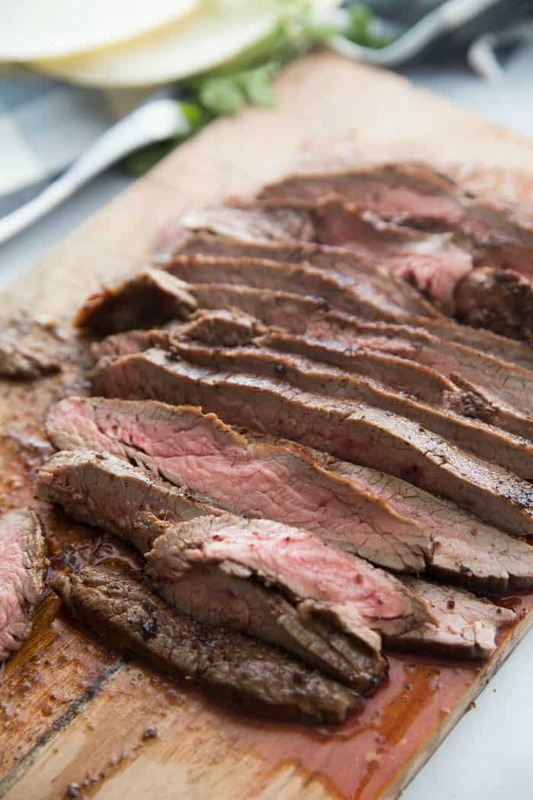 Flank steak is a quick meal, too. 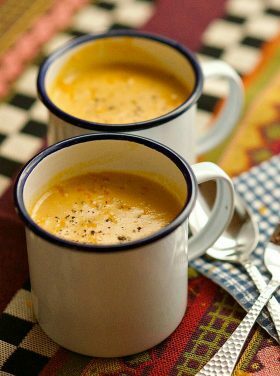 You season it, set aside for about 10 minutes, and then cook for only 4-5 minutes. Set out the toppings, quickly heat the tortillas, and your mouth will be watering! It’s so easy, I told Paul, we should make this for our friends, who are great encouragers (and have taught me and my husband a lot). Do you ever do that? Think of a meal that is great, and then match it up with some friends you know who’d enjoy it with you? We often share simple meals like this with friends. Easy tacos in 20 minutes. Rinse the meat; pat dry and tenderize with a meat tenderizer. Season the meat and and set aside for 10 minutes. Heat a large frying pan to high heat and add the olive oil. Cook the meat for 2 minutes on each side. Do not overcook the meat. Remove to a cutting board; add the butter, allowing it to melt over the meat. Slice meat immediately and serve with Jack cheese, micro greens, sliced avocado, sour cream, and lime! One thing I want to get better at is entertaining. Ig I think about it too long I don’t have anyone over, but when I do I love every minute of it. I find that pairing the meal and “theme” around the guests makes is so much easier. Love your blog, it inspires me and keeps me motivated to get the “entertaining” on! 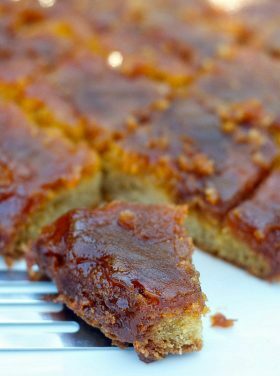 Thanks for this recipe, will test it with my husband and then invite some good friends over and treat them for a change. Thanks! We all need more encouraging in our lives – what a sweet note from your mom, too. One thing I don’t need encouraging on – eating a plate full of THESE!! Thanks, Megan. :) I agree! Oh yum! I should try these!! I love the micro greens too. I think I saw you use them quite awhile ago and decided to try them. So yummy! Wish I lived closer to have come to your sale, but Deborah came and picked me up a mini loaf pan I think :) how fun..now she and I need to meet to exchange :) Have a great week!